Sunbury will be presenting several of their new product launches at the BCFA Open Dublin on June 13th 2019 at The Alex Hotel, Dublin. Madison FR velvet exceeds the standards for severe upholstery use. This super durable, high performance fabric is independently certified exceeding 150 000 rubs as well as meeting UK, US and IMO fire retardant standards. It includes our Everclean+ environmentally friendly soil release treatment, making Madison water and oil repellent as well as stain resistant, meaning this fabric will stay looking fresh with minimal maintenance. 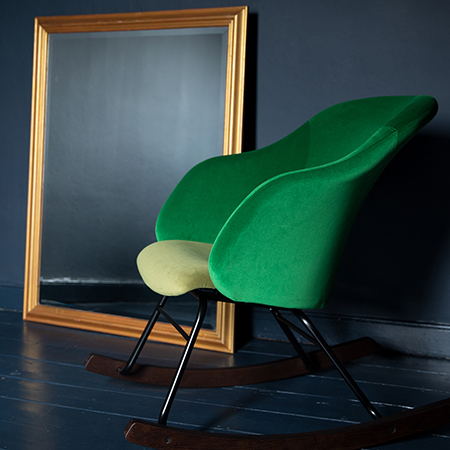 But of course, the best things about Madison has to be its natural soft touch combined with a comprehensive colour palette making it the ‘go-to plain’ velvet collection. 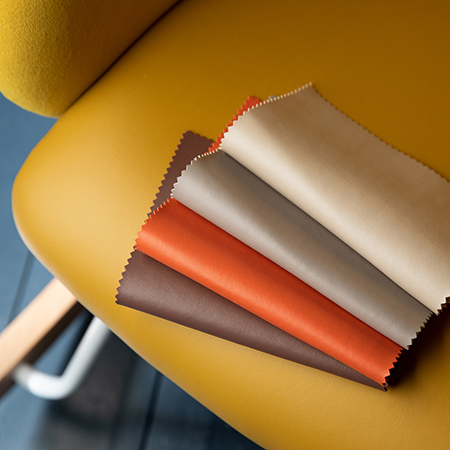 Torro Faux Leather is a high quality technical faux leather designed to reflect the soft touch and natural look of a full grain, aniline hide. 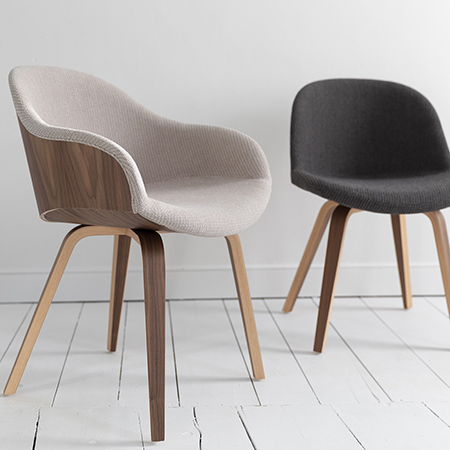 Extremely hard wearing, Torro has a close, smooth grain available in a clean, fresh colour palette. The specification boasts fire retardant for contract, hospitality and IMO standards and durability exceeding severe upholstery applications. The fine detailed geometric texture of Brera has an architectural quality which gives a contemporary and minimal feel to this tactile and versatile upholstery fabric. Coupled with softer colour tones Brera creates a unique sense of interest making a cool understatement in any interior. Protected with Everclean+ environmentally friendly soil release treatment, Brera is durable, serviceable and meets contract/hospitality and IMO FR standards. 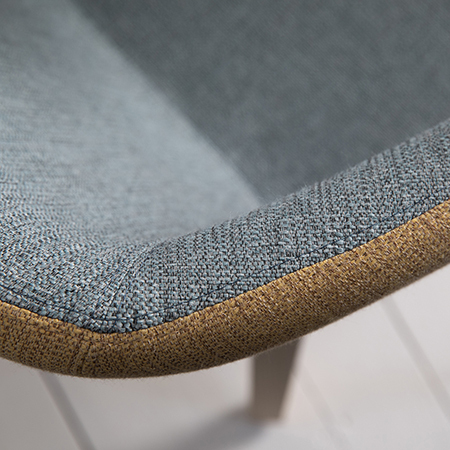 A lovely combination of a multi-colour, lively weave and textured plain in co-ordination colours makes Bathurst & Hesketh the ideal duo for a multitude of upholstery applications and possibilities, adding interest to any scheme. As well as severe contract durability both qualities meet contract/hospitality and IMO FR standards and are treated with Everclean+ an environmentally friendly soil release treatment which is water and oil repellent as well as stain resistant. 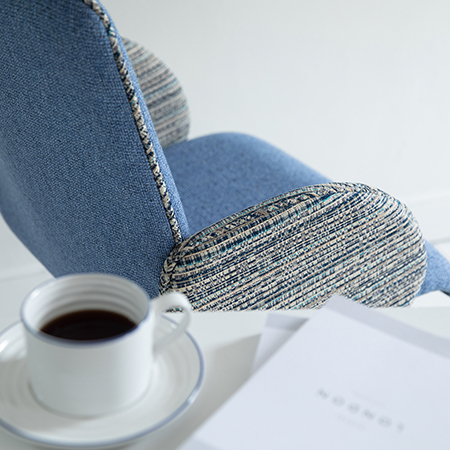 Kepler is a hard wearing, tactile modern plain weave with a distinct textured appearance giving a subtle depth to a contemporary colour palette which includes fresh neutrals as well as stronger, brighter tones. As well as meeting contract/hospitality and IMO FR standards, Kepler is treated with Everclean+ an environmentally friendly soil release treatment, which is water and oil repellent as well as stain resistant, meaning the fabric will stay looking its best with minimal maintenance.